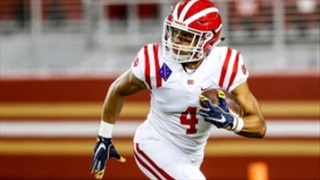 4 star Mater Dei receiver Nikko Remigio has a new home away from home in Berkeley after spending a weekend with future and and former teammates on his official visit to Cal. 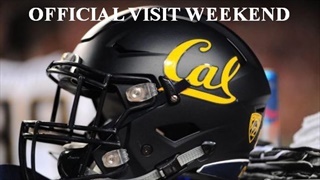 Five uncommitted recruits join a pair of future Bears in their big recruiting weekend starting Friday. 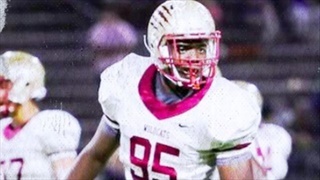 Cypress Woods (Cypress, Texas) High School DE/OT Christian Jones committed to SMU back in June, but with the early signing period just passed, the 6-6/275 Jones is weighing a recent offer he'd hoped for from Cal and planning an official visit to Berkeley.